Migraines? 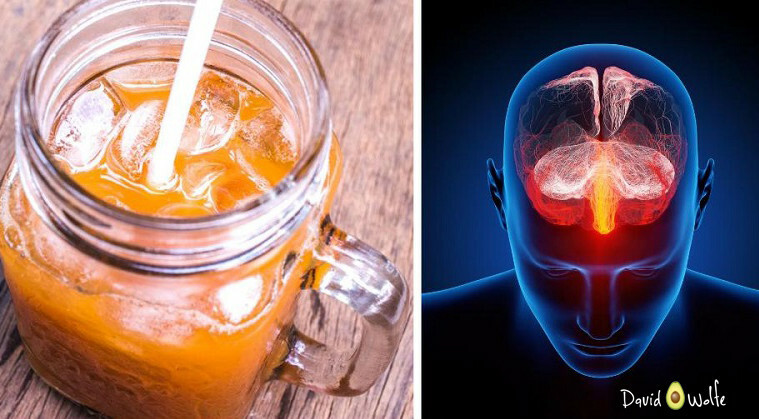 Drink This Natural Drink And Relieve Intense Migraine Pain in Only a Few Minutes! If you have ever suffered from a migraine, then you know a migraine is much more than just a bad headache. Migraines can be extremely debilitating, with severe recurring and intense throbbing pain, combined with visual disturbances, nausea, vomiting, dizziness, extreme sensitivity to light, sound, touch and smell, and tingling or numbness in the face. Migraine attacks typically last between 4 and 72 hours, and they rank in the top 20 of the world’s most disabling medical illnesses. Many people have a habit of reaching for a pain pill when they feel a migraine coming on, but the majority of over-the-counter and prescription medications can cause unwanted and harmful side effects. Thankfully, there is a safer and more natural way to treat migraine pain, made with some of the best hydrating ingredients that nature has to offer. Pour one cup of water into a drinking glass. Squeeze the juice out of a lemon, remove the seeds, and add the juice to the water. Stir in 2 teaspoons of Himalayan sea salt, and mix well. Water is key to a healthy body. Everyone needs a sufficient amount of water to stay hydrated. When you aren’t getting enough water, your body sends you messages to let you know, such as a headache. 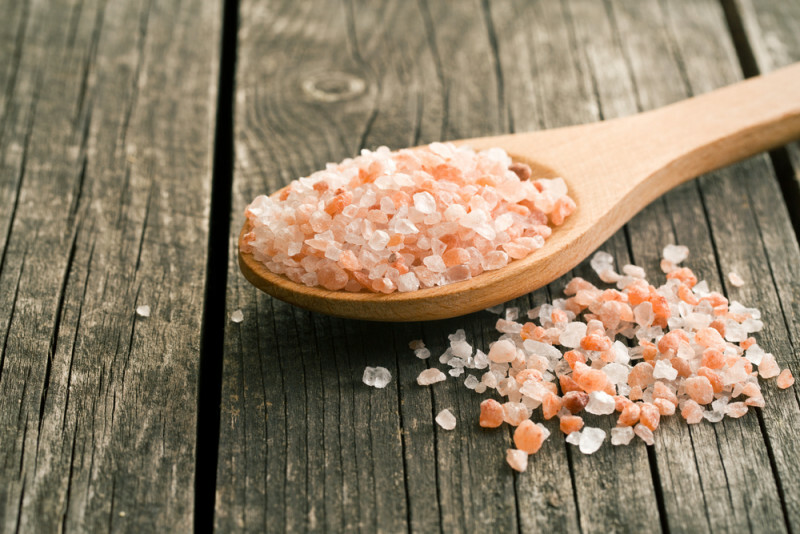 The Himalayan sea salt in the mix gives your body a boost of electrolytes, minerals and other elements such as calcium, potassium, zinc, copper, magnesium, iodine, iron and more. It increases hydration, improves circulation, and works to dissolve and eliminate toxins. If you don’t have a bottle of it at home, you’ll definitely want to invest in one. The lemon juice in the recipe provides your immune system with some Vitamin C to kick it into gear and help flush out toxins. The next time you feel a migraine or a headache coming on, try this simple mix to give it the boot! These Kids Will Crack You Up !!! This is incorrect information. I am a migraine sufferer and believe me I drink plenty of water. I myself drink a case or more a week. I also drink a lemon vinegar water drink to eliminate toxins daily so Im sure I get the vitamin C and I take a daily mineral supplement that as all the vitamins listed for the salt. I have a healthy diet as well and study herbalism and I still have 5 or more migraine a month.